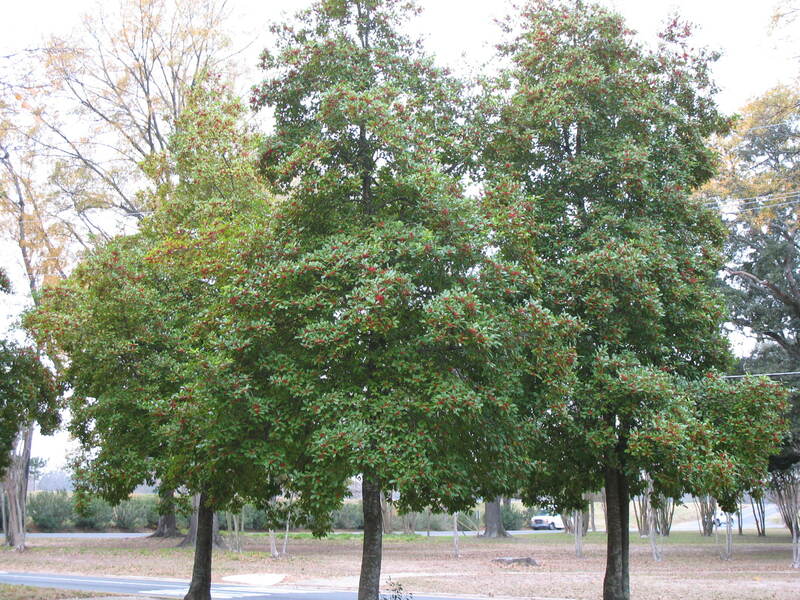 Comments: This hybrid is a result of a cross between Ilex opaca and Ilex cassine. It is one of the very best hollies and is widely grown for use as a hedge, screen are specimen plant. Birds eat the attractive red berries. The foliage and berries are used for decorations. Only female plants produce fruit.